THE Florida State University Men’s and Women’s Golf teams! 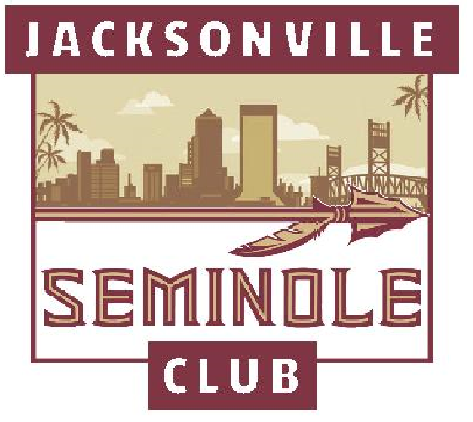 Come out for a chance to meet the golf teams, get some golf tips from former FSU golf legends, practice your game with players and coaches, bid on your favorite FSU auction items, and enjoy a beautiful day on the course. Our Guest Speaker will be FSU Golf Coach Trey Jones! For additional details or if you are interested in Sponsorships, Please reach out to mzahn@fsu.edu .